Tagada is a popular amusement rides mostly in large amusement parks and parks. It is a large table like disc. It can rotating and roll for more than 10 kinds of movement. Customers sit on the table just like sitting on sofa and together as a circle,with the high music, their body can move along the table. 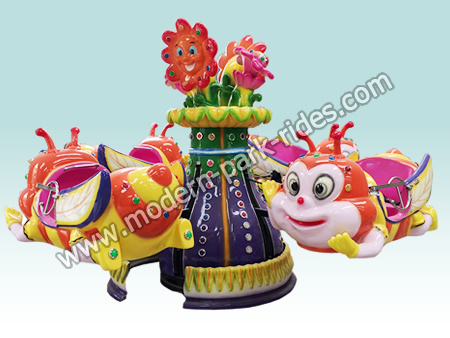 Mini tagada rides is a vary popular amusement equipment, are also called mini disco tagada or disco turntable and belong to the thrill ride. The mini tagada ride also mainly includes the round bowl, the platform and the fence to protect riders. When the mini tagada starts working, the rides will suddenly rise and fall, go up and down with countless changes, fast and slow, accompanied by strong and powerful music, passengers brought endless excitement and pleasure. 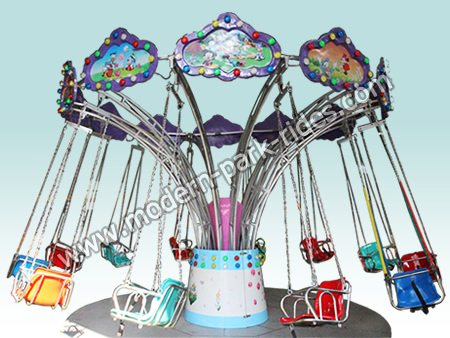 It is ideal for many shopping mall and indoor amusement parks for its compact dimensions. It features the same movements as the bigger model: tilting, bumping, rotating. The ideal choice for parks with small areas available. 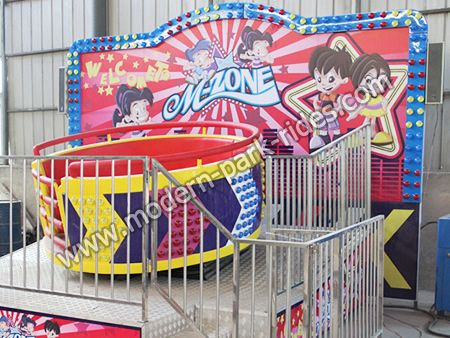 Modern Amusement Group is the professional manufacturer of amusement rides,such as kids rides,family rides,thrill rides,carousel rides,train rides,bumper cars and so on.Here you can see many different amusement rides with various specifications,and our rides is with high quality,attractive appearance,easy operation,stable performance and reasonable price,if you want to purchase the amusement rides,then Modern Amusement Group is the best choice for you! Zhengzhou city is located in the the Yellow River scenic area on the west side of taohuayu ski, snow area of 150000 square meters. Snow snow road, Mini Pirate Ship hillside, in full accordance with international standard design. Total length of 3200 meters. Relative drop of 100 meters. The snow field has the play snow area, mini train rides the children area, the teaching area and the ski area and 2 square meter of snow leisure square. Not only can the beginner experience the fun of skiing, but also to meet the ski enthusiasts. As the weather turns hot, many people like to take their kids outside for a walk after dinner.Then, Trackless Train Rides , some quick minded vendors eyeing the opportunity for illegal business activities. On the evening of April 14, 5, Daqi Beilun law enforcement Brigade squadron received complaints from residents, said Daqi Cultural Palace Square is vendors accounted for more than half, small carousel put on a variety of children's play facilities, so that people walk, exercise did not. To create an exclusive private interactive park of 70000 square meters, at the beginning of the design from the experience of the owners, kangaroo rides build humanized garden. The flowers, water circulation, interactive landscape, let the mood to return to nature. The children's Park to give children some children, the theme of leisure square for elderly fitness yangxin. The most beautiful garden home love at first sight.Recently, mini train rides , people in the newly built Island Park leisurely walk greentown. visitors to rest, entertainment and leisure square, fitness Plaza and children's park. It is reported that this year, our district will build 5 similar Community Park Plaza . I come to the gate of the park! Improve the sports leisure function is the biggest highlight of Taohua Island after the transformation. Leisure square, Kids Tagada sports world, children's entertainment district, fitness walking down the road function partition, mini roller coasters can meet all ages crowd fitness needs. Then the problem and the function of the park, what need to improve? Friends advice.